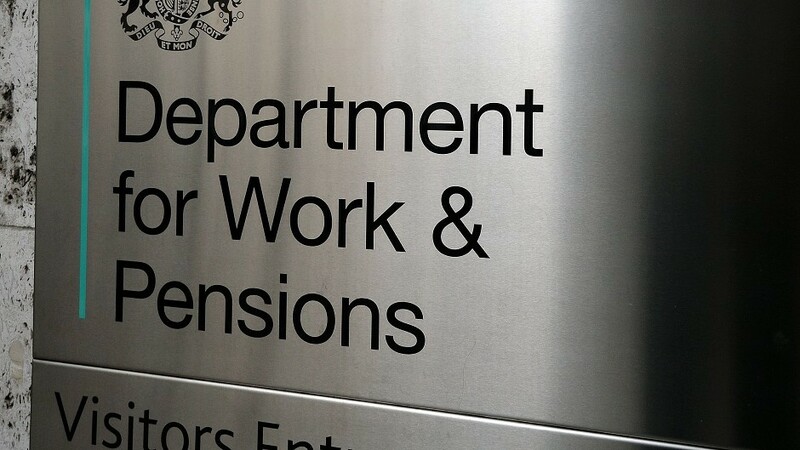 The Department for Work and Pensions (DWP) has defended Universal Credit despite a sharp rise in people left unable to pay their rent in the parts of Scotland where the benefit was first launched. A city MSP has called on the Department of Work and Pensions (DWP) to reverse a raft of “discriminatory measures” facing blind and deaf people in the north-east. A vital charity is branching out and re-branding as part of an effort to offer a more varied service to local people. A Moray charity has launched a new service to help people with Universal Credit applications. A north-east foodbank has secured a permanent home, ensuring it can continue to help some of the region's most vulnerable people. The challenges facing people in the north-east applying for Universal Credit were discussed at a public meeting held by the Aberdeenshire West Labour Party. North-east residents are finding themselves “in extreme difficulties and distress” amidst a perfect storm caused by Brexit uncertainty, Universal Credit and the oil and gas downturn. 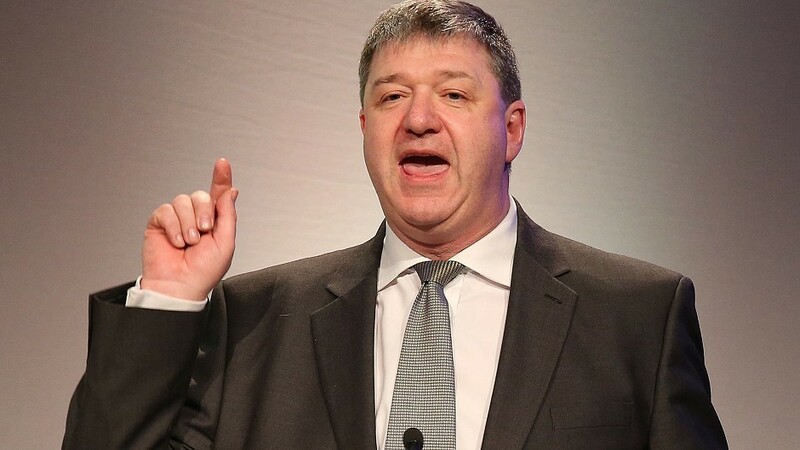 Orkney and Shetland MP Alistair Carmichael has challenged the UK Government about the increasing amount of online form-filling required to claim Universal Credit. A bitter debate on controversial welfare changes was heard at the city council’s final full meeting of the year. A Moray food bank has been forced to close one of its bases - to pool its resources to meet growing demand. Council house tenants are being pushed further into debt “to the point of despair” by changes to their benefits, according to a leading charity. 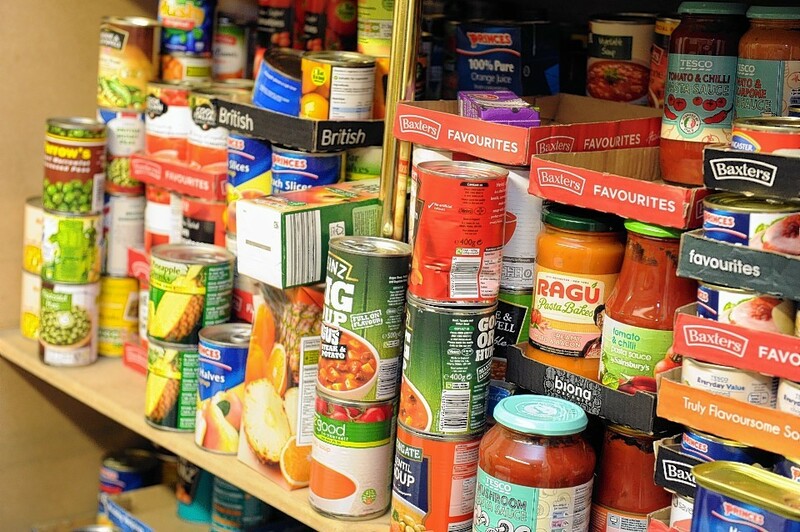 Food bank use in Moray has risen by almost 20% in the last year with the UK government’s welfare cuts to blame, according to a local MSP. An Aberdeen food bank is urgently appealing for donations following a record-breaking rise in people queuing up for emergency supplies. The number of homeless people seeking council housing in the Highlands has risen to an “alarming” 690 - at a time the authority is facing a multi-million-pound “crisis” over rent arrears because of Universal Credit. The roll-out of Universal Credit has contributed to a “startling” rise in the number of people seeking advice about rent arrears, according to new figures. 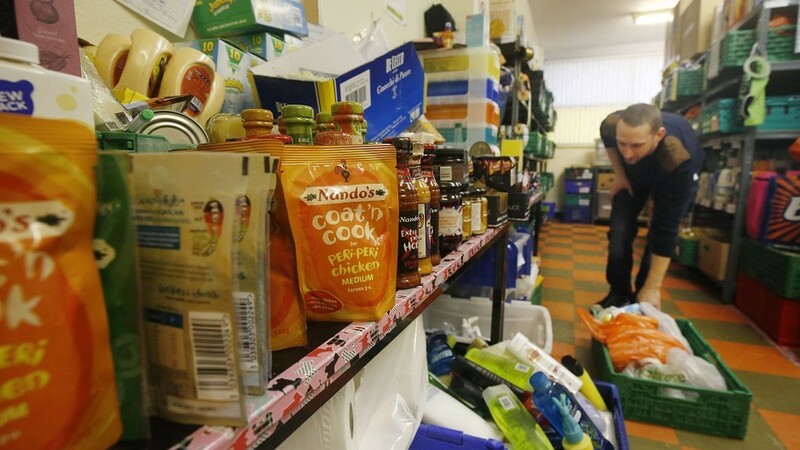 Oil rich Aberdeen is now home to 20 foodbanks, outnumbering other Scottish cities, shock figures have revealed. Pensions minister Guy Opperman has been branded “insensitive” for praising the controversial Universal Credit system at a job centre in Banff yesterday. Residents on housing benefits have been left ‘hanging’ after an agency changed its policy and threatened tenants in the north east with possible eviction. North-east residents may need additional help if they are to successfully claim universal credit due to it being exclusively online, a local charity has warned. Highland MP Drew Hendry has said a damning report on universal credit has vindicated his years of warnings about its introduction. Released prisoners are “routinely” taken to food banks to help them cope with benefit delays, ministers have been told.